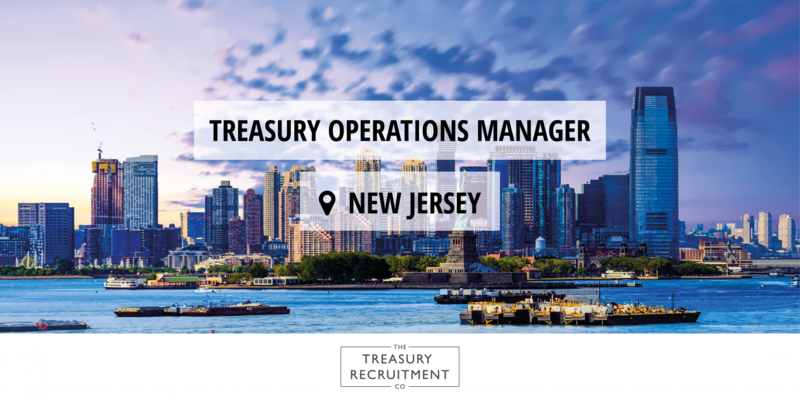 Treasury Operations Manager for a payment service provider based in New Jersey - The Treasury Recruitment Co. This is a fantastic opportunity to work for one of the leading payment service providers. Reporting in to the Group Head of Treasury (based in London) this role will take responsibility within the US time zone for assessing, monitoring, planning and managing the efficient utilisation of cash and related services in a manner consistent with the objectives of the Company. Occasional business travel may be required for this role. Daily supervision of a small Treasury Operations team and some responsibility for banking relationships within the region. Understanding, managing and supervising regional cash flow and working capital. Forecasting daily/weekly/monthly cash requirements and executing daily financing decisions. Developing and maintaining regional aspects of group treasury policies and procedures. Assisting Group Head of Treasury in implementing new treasury policy within the region, and with ongoing compliance. Evaluating, developing and implementing improvements to regional cash management processes and/or systems, in order to improve risk management, and optimising efficiencies for the global Treasury function. 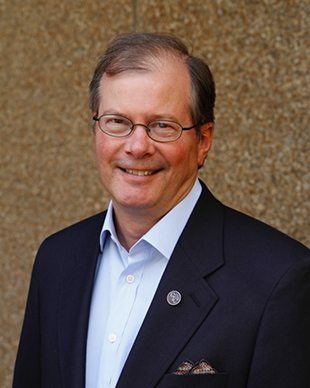 Implementing the Company’s cash management goals and risk tolerance. Implementing risk-based policies for funds at banks and payers. Supporting Group Head of Treasury in compiling performance benchmarks and providing ongoing input. Preparing and monitoring regional cash flow forecasts and supporting financial modelling, e.g. stress testing. Understanding accounting procedures and processes relevant to the treasury function; in particular, monitoring the liquidity impact of local regulatory requirements. Monitoring bank service fees and addressing quality issues. Managing, directing, and developing regional Treasury team staff. The ideal candidate will have previous experience in heading or running a cash management and/or treasury operations function, preferably within the financial services sector and ideally within international payments sector. Understanding of the cash requirements and operating model of a cross border payments company. Ability to analyse treasury operational processes with a view to identifying best practice and/or control improvements, and implementing process change. Understanding and effectively managing working capital requirements. Understanding of trading/ managing major currencies. Understanding of purchasing and managing exotic currency exposure and risk. Extensive experience in preparing cash forecasts and cash flow analyses. Experience leading, coaching and developing staff. Spanish language skills would be beneficial. To apply for this job email your details to craig@treasuryrecruitment.com. Call Craig on +1 410 598 2801 to find out more about this job.